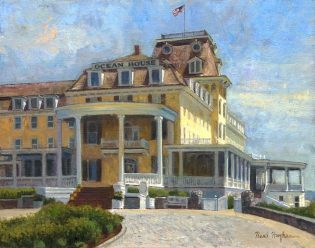 Select paintings from the Maritime Gallery now adorn the walls of Spicer Mansion, a luxury boutique inn in historic downtown Mystic. The Maritime Gallery is pleased to exhibit a select group of paintings at the Ocean House in Watch Hill, RI. 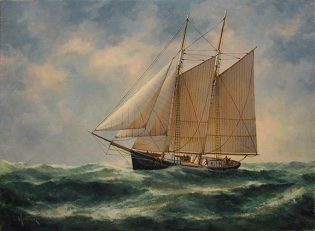 The Maritime Gallery’s first show of the year, Beaches, Beacons, and Boats, offers art enthusiasts and collectors alike, artworks that feature all types of maritime settings. Open daily, 9 a.m–5 p.m.